Agricultural Proficiency Awards. These awards honor FFA members who, through their SAEs, have developed specialized skills that they can apply toward their future careers. 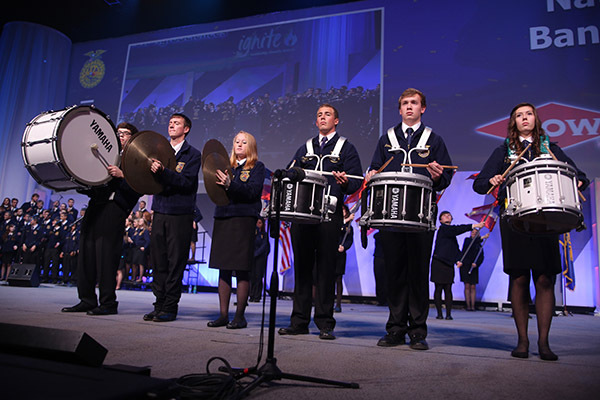 American FFA Degree – login required to access application. Youtube channel. National FFA Organization.